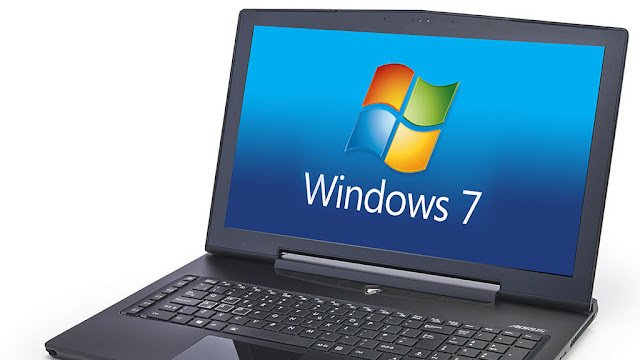 The way you can reset your laptop to the factory settings in Windows 7 depends on the technical conditions. The restore option is not always stored in the same location depending on the model and manufacturer. After all, one of the two methods also works on your laptop in any case. Open the Control Panel and click System and Security, then Backup and Restore. Click "Restore system settings on the computer". Then select "Advanced Recovery Methods" before clicking "Reset Computer to Factory Defaults". For the rest of the process you only have to follow the instructions. Restart your laptop and power it up in recovery mode. The required key depends on your laptop: Some manufacturers use the "F11", for others the "F8", the "F3", the "F4" or the "F10". In Recovery mode, select Restore and press Enter. Follow the instructions, confirm with "Next" and wait for your laptop to reset to the factory defaults. Regardless of the method: Remember to back up your data before you reset the entire disk and re-install Windows 7 .